ED-PH0N3S are suitable for studio, home and everyday use. Tell us your opinion about 'Ed-Phones'. Came through the post just over half an hour ago and am already in love with them. Excellent sound on all my favourite songs, wicked design and strong cable. 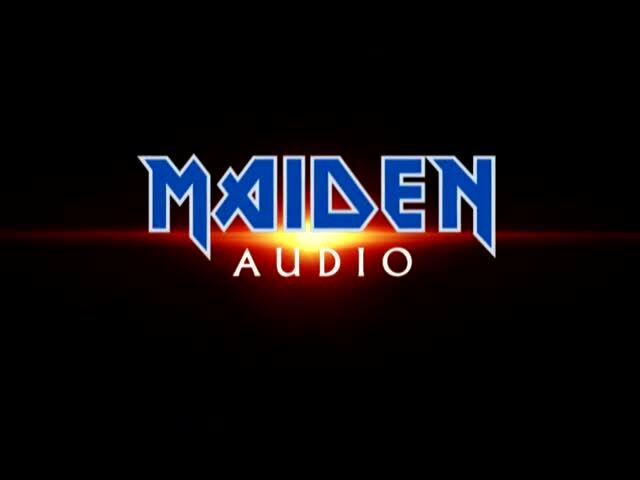 Especially for music Iron Maiden. Hear every instrument while listening. Great price. I recommend to buy! What is there not to like. Superb sound and super cool design on the headphones. Definitely a steal at this price aswell. They are amazing, the sound is great and will definitely recommend them. Also another great addition to the Iron Maiden collection.